Our senior team has been involved in many aspects of international commercial real estate developments for several decades. Many of the team began their careers in real estate holding executive positions in major property development organisations. We are experienced in the area of syndicated property exposure, identification of joint venture partners, maximisation of taxation strategy and developing master plans. 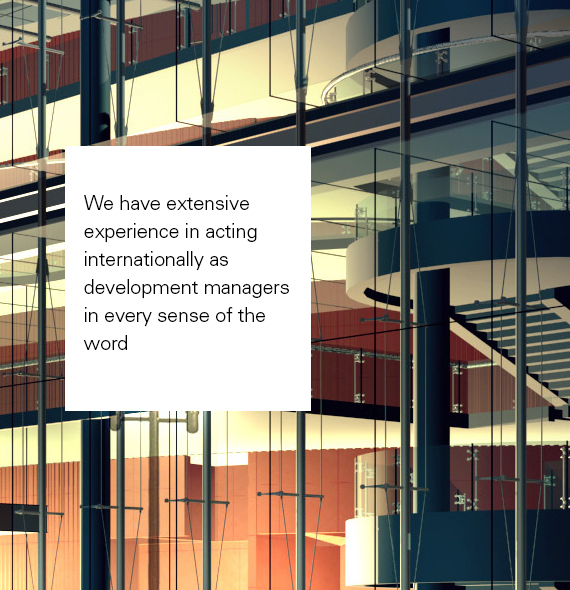 We have extensive experience in acting internationally as development managers in every sense of the word. Our team is led by Neil Hendry, a highly experienced development manager and established property industry professional with noted skills in developing master plans, financial planning, budgetary control, and assembling funding arrangements. Our chairman has also held significant positions in international development organisations.